Great video. Thanks. 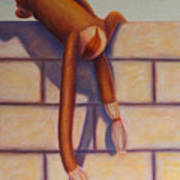 And I enjoy your fun little animals with humors titles, too. 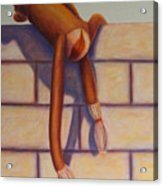 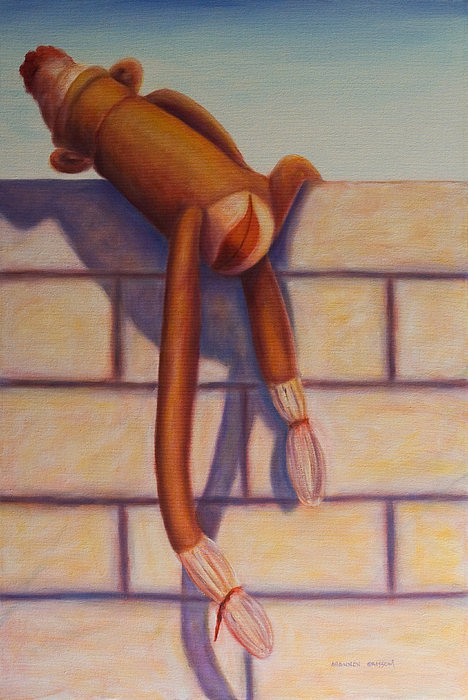 Sock monkey climbing over brick wall.